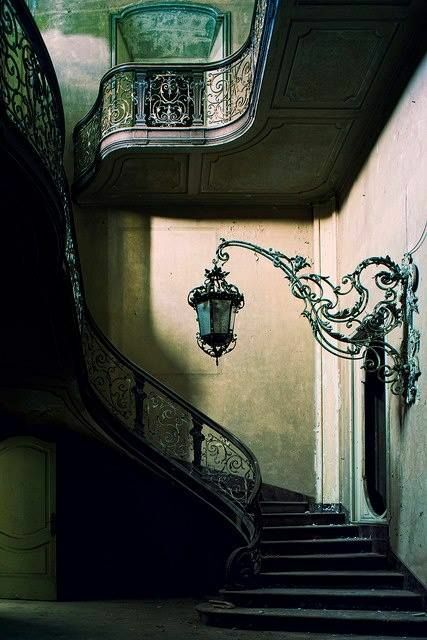 With Halloween only 2 days away it’s inevitable that this week we’re going to look at the Gothic glam trend, this architectural style was very popular in the 12th Century and the Victorian era. 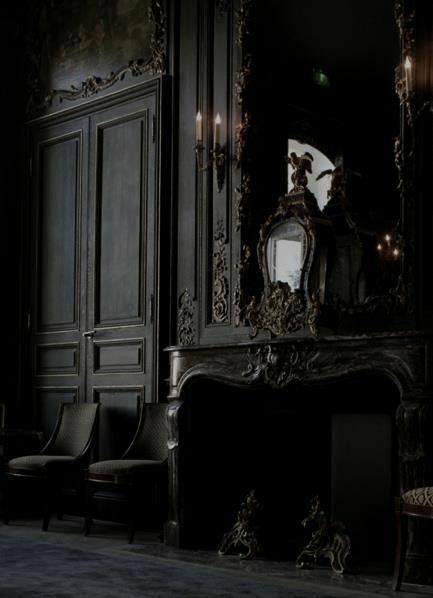 The main element with the Gothic trend is to create extravagance and a dramatic atmosphere in the home. 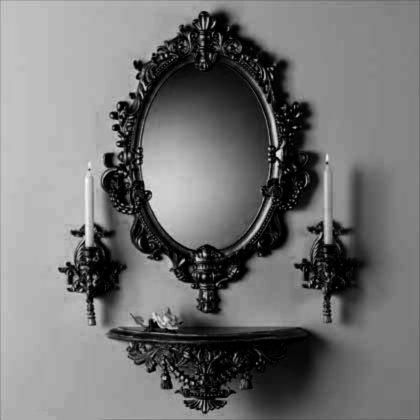 We’ll look at how you can recreate the Gothic décor in your home by simply adding a few pieces of home ware. The Gothic look can sometimes be a little overwhelming but with the right styling this trend can look amazing and perfect for autumn right into the festive season. 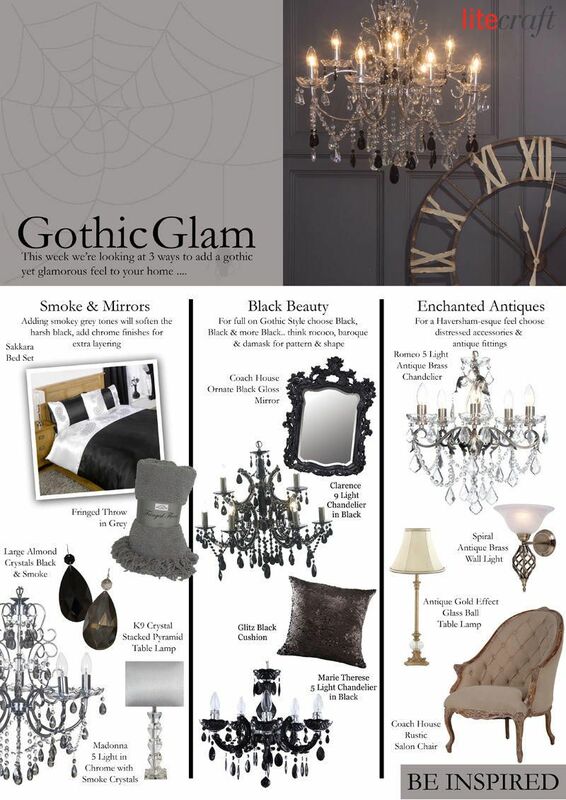 So, move over to the dark side with our 3 ways to add a Gothic yet glamorous feel to your home. The first look is the most extravagant of the three, if you love dark, black interiors, curved accessories and over the top fabrics then this trend is just for you. Black Beauty incorporates every characteristic of Gothic glamour and more, this look isn’t for the faint hearted so beware. Choose heavy furniture with baroque or rococo styling, this is an artistic term used to describe extravagantly made sculptures, architecture and even entertainment, think grand cathedrals and chapels. Baroque furniture features heavily curved detail, over the top swirls and thick sturdy frames. 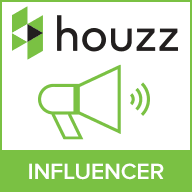 This type of furniture has been heavily reproduced in today’s home ware stores and is still a very popular trend. 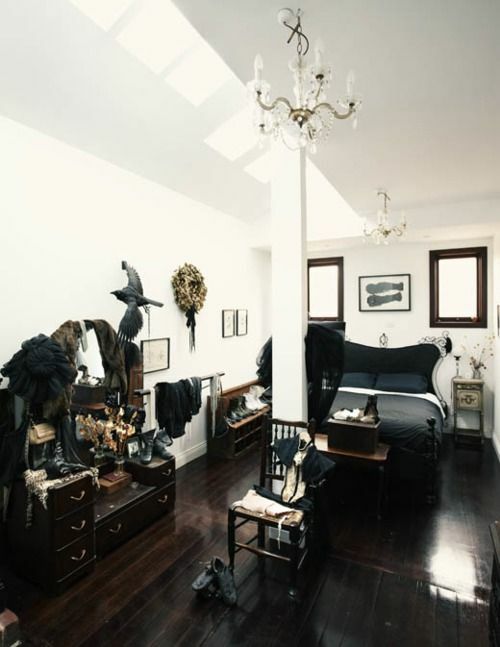 Pull together ornate chandeliers with black crystal and mirrors in black gloss finishes; choose dark wood for the floors to add warmth. Choose either panelled walls painted in dark tones or go for a heavily patterned damask wallpaper for extra drama. For layering and to avoid your room looking flat; choose fabrics such as sequins, crushed velvet and silk for cushions and throws. 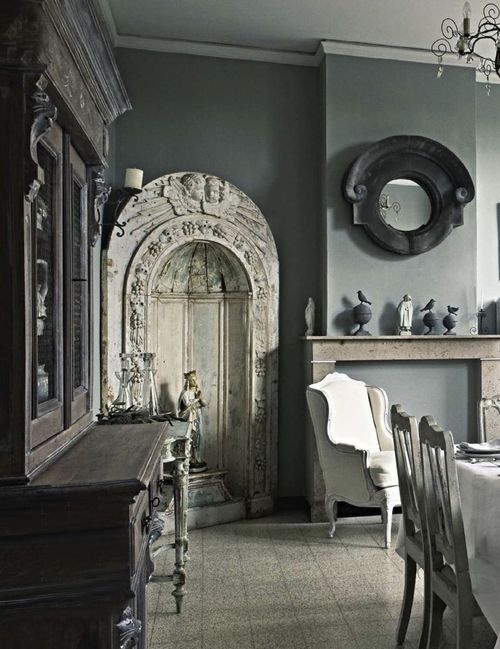 If you’re less Goth and more glam then why not add some smoky grey pieces into the mix, adding grey and silver tones will soften the harsh black Gothic element. 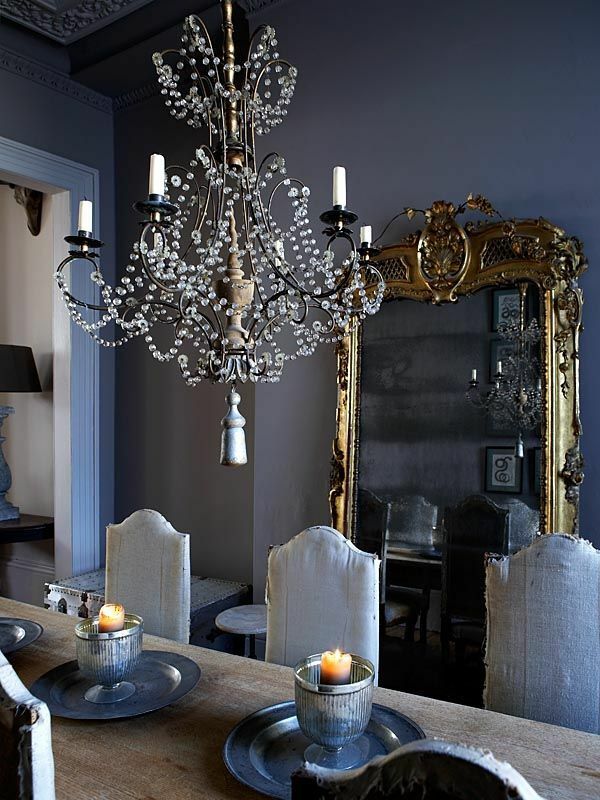 Our Smoke and mirrors trend will add more depth and ambience to the home, our Almond Crystal range features black and smoke pieces that can be used on most of our ornate chandeliers such as our Madonna range. Instead of dark wood, choose light stone flooring or charcoal coloured carpets. Choose lighter colours for the walls such as off whites or pastel greys, concrete walls or exposed brick. Rococo-esque furniture can still be used but choose smoother curved pieces and with cabinets and drawers place crystal ornaments on top to break up the blackness. 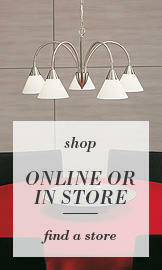 For lighting, choose chrome finished fittings with plenty of clear or smoke crystals to bounce light around the room. This look is a lot more subtle and can be softened even more over the festive period with grey fur throws and silver embellished accessories. 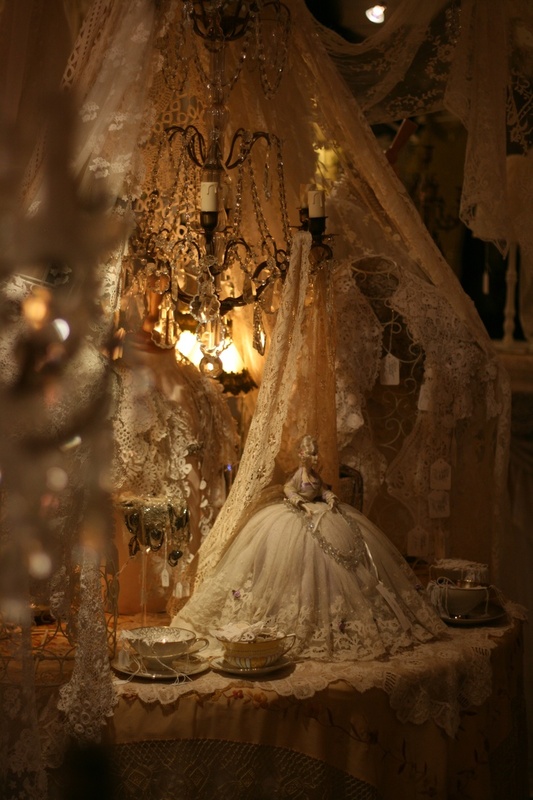 Last but not least is our Enchanted Antique look, think Miss Havisham’s distressed mansion mixed with Cinderella’s castle, this trend uses the Gothic element of Antiques and distressed furniture but with lighter tones, think gold and brass finishes or distressed cream fittings rather than harsh blacks and use lots and lots of crystals and vintage lace. 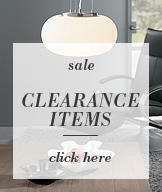 Vintage glass will feature in this trend together with tarnished metals. Gold silk that looks aged and faded works well too. 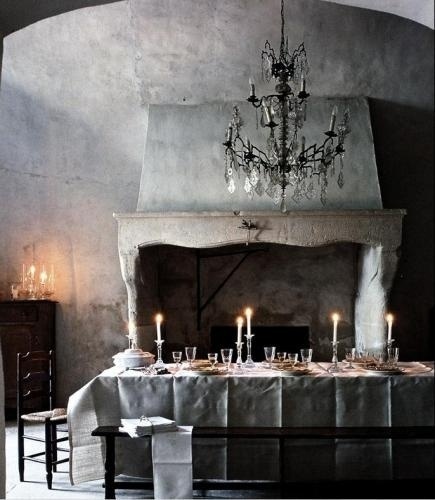 Place candlesticks on brass finished candelabras to enhance a romantic ambience. 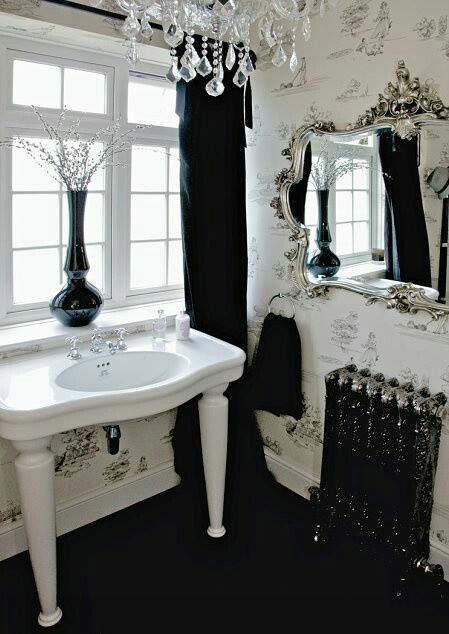 This look is perfect for those who love the Gothic feel but want to keep the room feeling bright and airy. Here’s Litecraft’s Gothic Inspired Range… Happy Halloween!! !